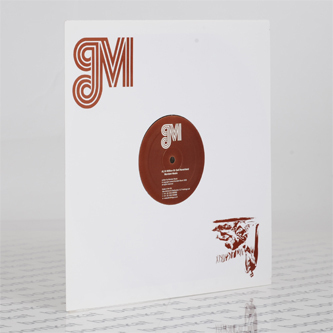 The grim buggers at Mordant Music are up to it again, following up their killer 10" some months back with a bigger format and more space for dark and menacing dancefloor bafflers, but do they manage to outdo the Shackleton remix on the flip this time around? '24 Million or sell Neverland' looks over its shoulder to the sublow breaks style of their 'Filthy Danceheng' 12" and ravier efforts in their past incarnations, and bears a distinctly British sense of dancefloor dystopia that they specialise in so f**kin well. 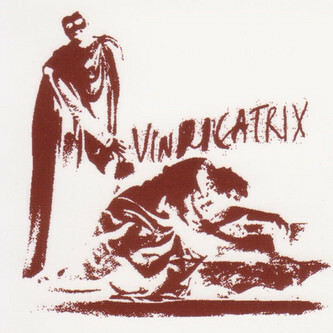 Back to my rhetorical question anyway, and they manage to outdo their previous effort and Shackleton's, by working in collaboration on a remix of Vindicatrix's 'Private Places'. Shackleton's influence is clearly apparent in the hypnotically cyclical percussion and surging bass, while MM smear it all pitch black with ghoulish delays and decapitated samples which convect about the ether in a manner not suited to young children or old ladies, it's unremittingly darkside gear all the way here. It's not long now till the next Skull Disco CD, but this should keep all the MM and Skull Disco fans in a brilliantly strange mood til then. Awesome.